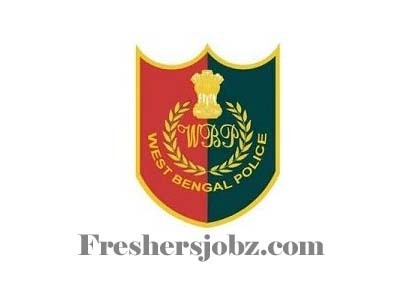 WB Police Notification 2018.West Bengal Police Telecommunications Department has released a notification for the recruitment of Data Entry Operator vacancies.Check the eligiblity and notification prior to apply for the positions. Graduation degree holders having proficiency in Microsoft Word, Excel and basic applications of the Internet. Maximum upper age limit for applicants is 30 years. Selected candidates DEO will get the pay of Rs.11,000/- per month. Based on candidates performance in interview session they will be hired. Mode of applying for WB Police Recruitment is through offline mode. 12th October 2018 is the last date to submit applications. http://www.policewb.gov.in/ is the link for applicants to download applications and send to below-given address. The ADG & IGP, Telecommunication, West Bengal, 3, Manik Bandopadhyay Sarani, Tollygunge, Kolkata, Pin-700040.